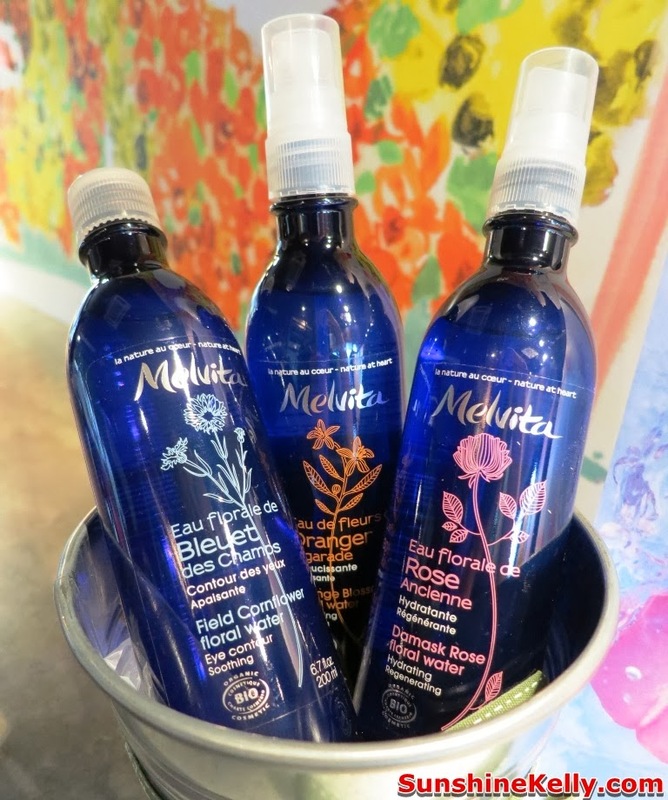 There are lots of synthetic ingredients used in food processing. Enough is enough, now more and more people are switching to organic food and also organic products. 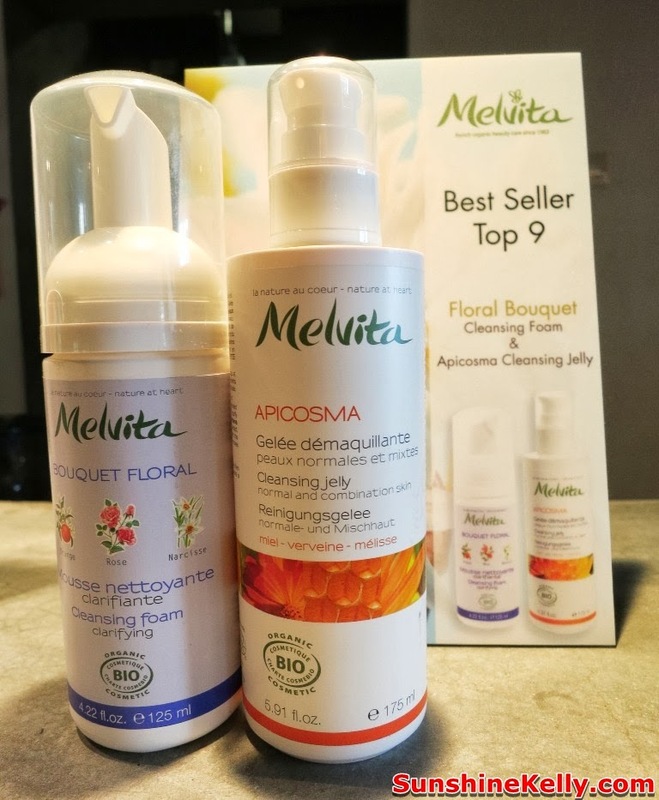 Melvita is one of the certified organic brand products that I often use. 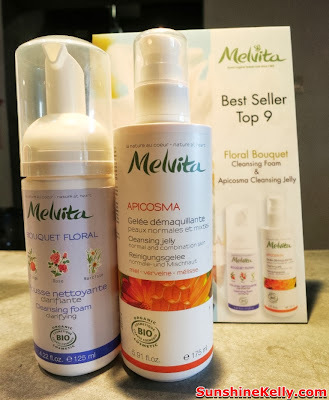 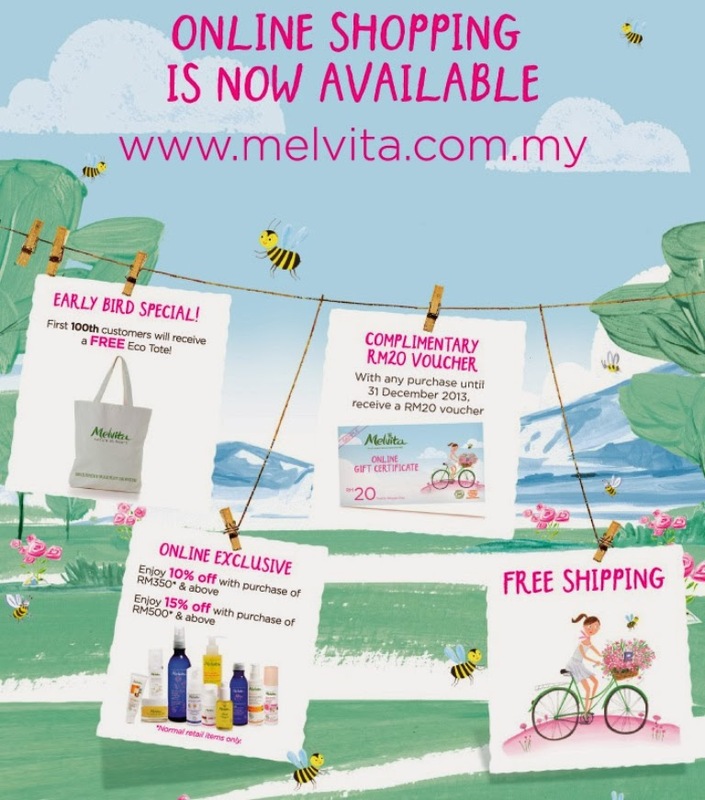 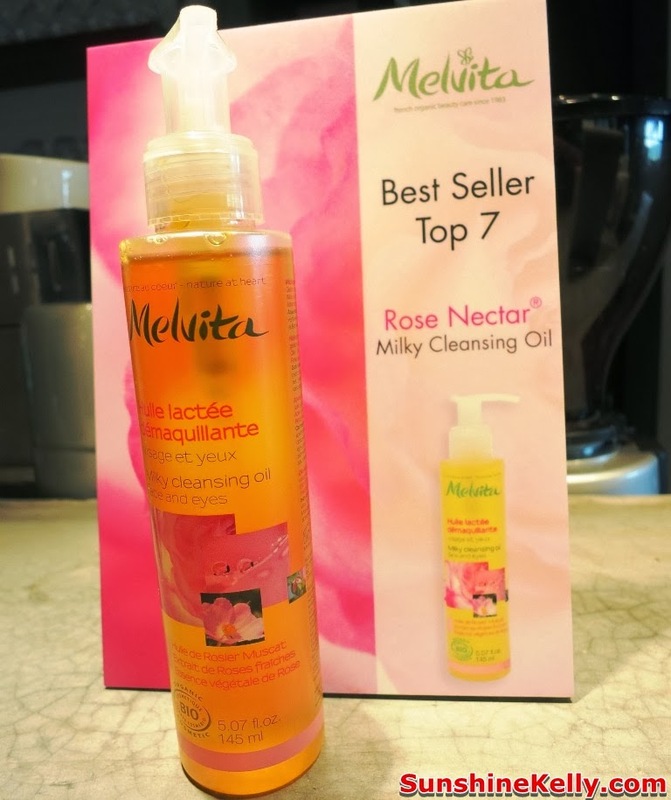 Today I would like to introduce you to Melvita Top 10 Best Seller Products Why we choose to use organic products? 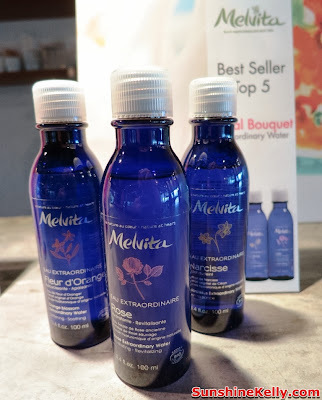 First of of is to protect our health; better and safer for our skin; meet stringent standards and certification assurance; for better environment; promote green lifestyle; and protect the future generation. Elixirs of Nature available in 3 variants - Avocado Oil for repairing, Argan Oil for regenerating and Melvita Rosehip Oil for nourishing. 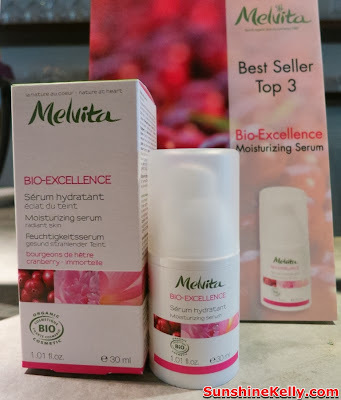 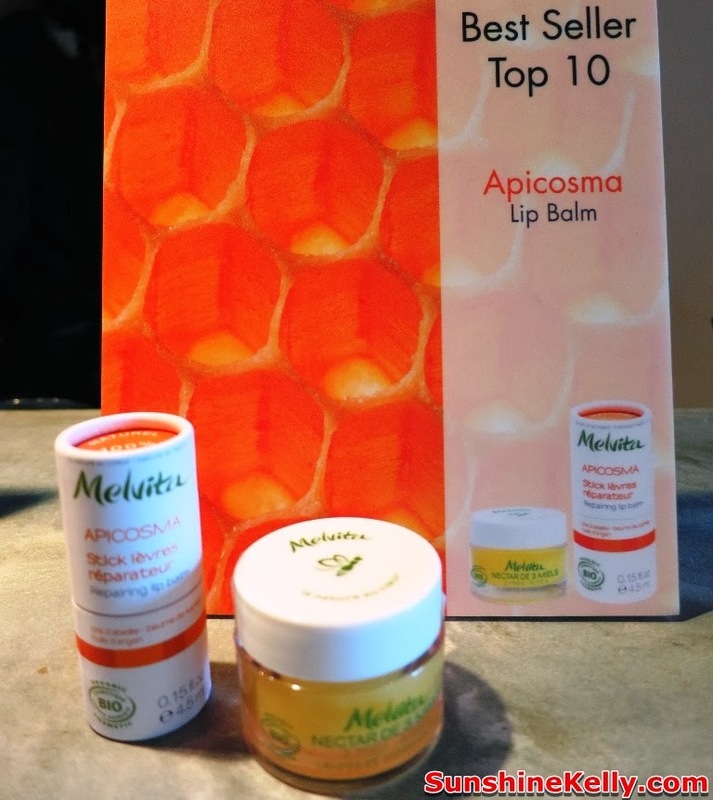 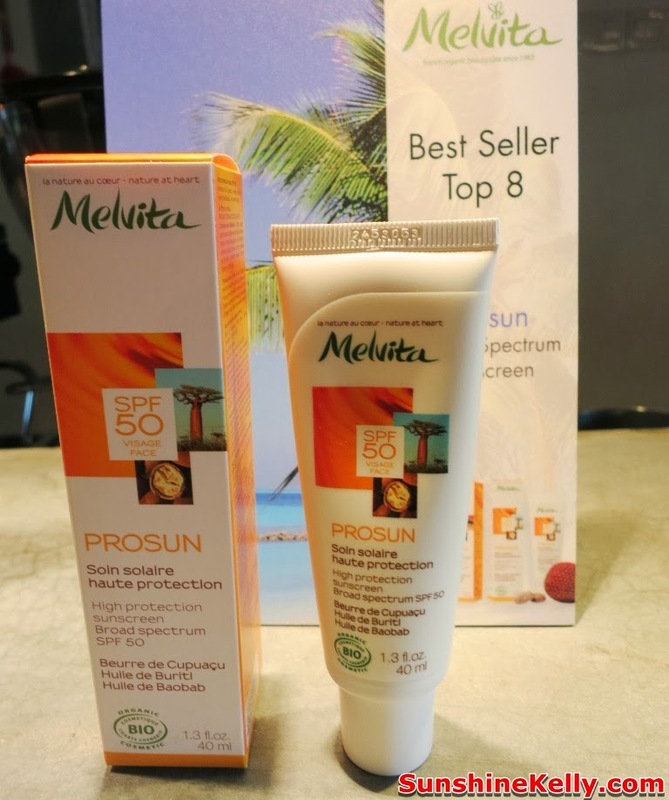 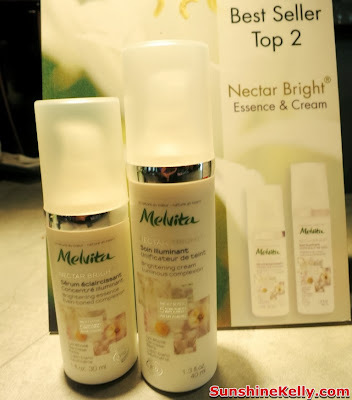 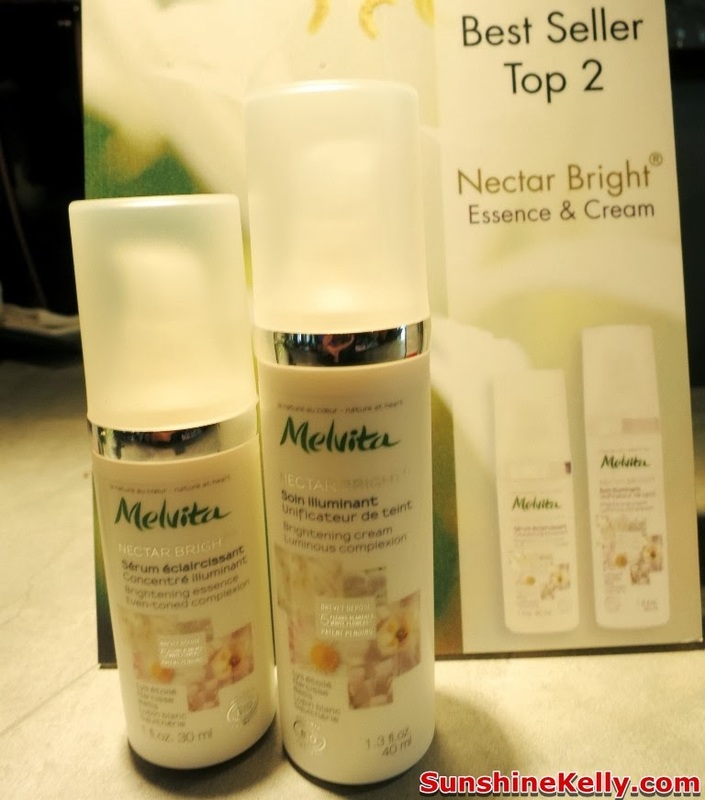 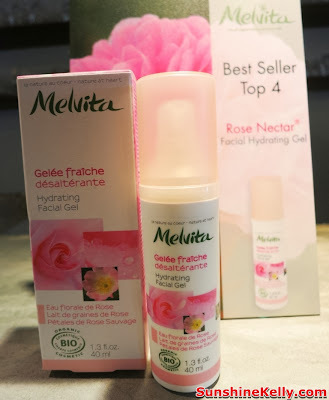 Out of Melvita Top 10 best selller products I have tried Nectar Bright Essence & Cream and Extraordinary Water. 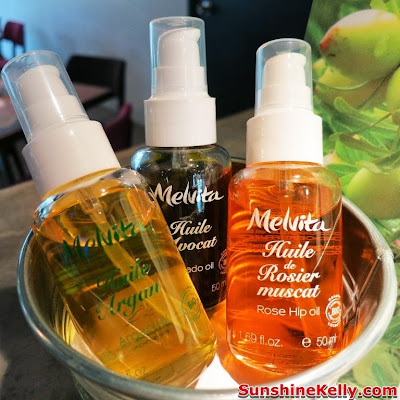 I would like to try the Beauty Oil and Rose Nectar Milky Cleansing Oil.